Trying to make sense of something that doesn’t make any sense – grocery store wine prices. 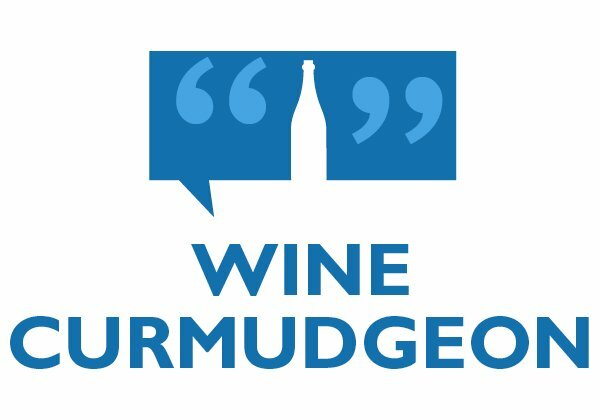 When I write about grocery store wine prices, two things happen – I get a lot of traffic and someone who works for a supermarket will say I’m not being fair to those who work hard to sell grocery store wine. 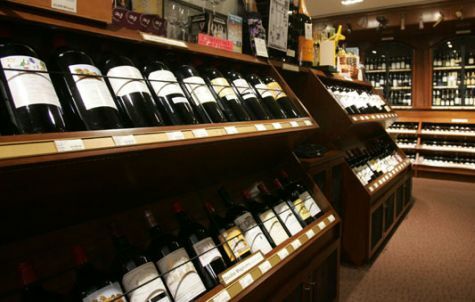 • There is no French wine section. The French wine is scattered among the other reds and whites, depending on varietal. 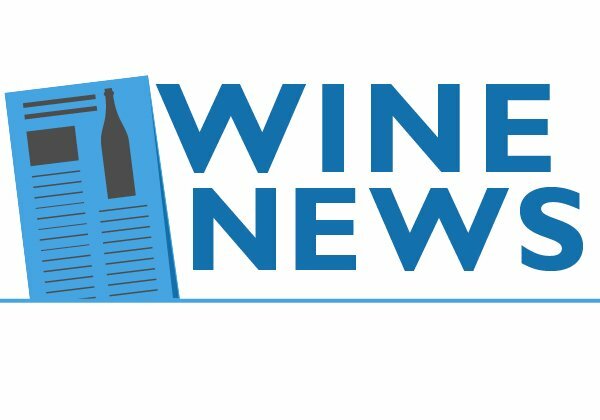 I asked the former wine person, who left earlier this year, why that was, and she said the bosses decided that consumers didn’t need to know that sort of thing and she sort of agreed. • I bought a bottle of the Angels & Cowboys rose for $13, easily the cheapest price I’ve ever seen, and a couple of bucks less than I paid at one of the big Dallas discount retailers this summer. On the other hand, a bottle of Casillero del Diablo rose was $10 – $3 more than the other Casillero wines. You should now that Casillero is very ordinary $7 wine, the kind that epitomizes the stuff supermarkets sell. So why the Casillero rose cost more than the chardonnay and cabernet, and only $3 less than one of the greatest roses of all time, is a mystery. • That damned volume discounting. A sign said the Bogle cabernet sauvignon was $8.99, down from $9.99. But when I reached for the bottle, I saw the fine print – I had to buy six bottles. So the bottle went back. I wonder: How many shoppers aren’t as careful as I am, and pay full price when they think they’re getting the discount? 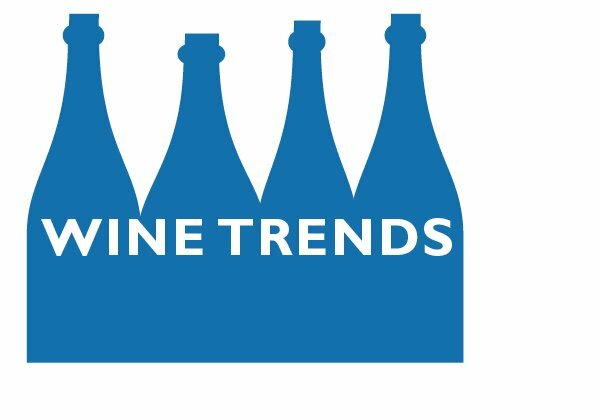 • Higher prices for “fancy wines,” which seem to be mostly French with very bougie names and often made with grapes that aren’t cabernet, chardonnay, and merlot. I see a lot of $9 and $10 wine here, priced at $13 to $16. Again, who knows why? 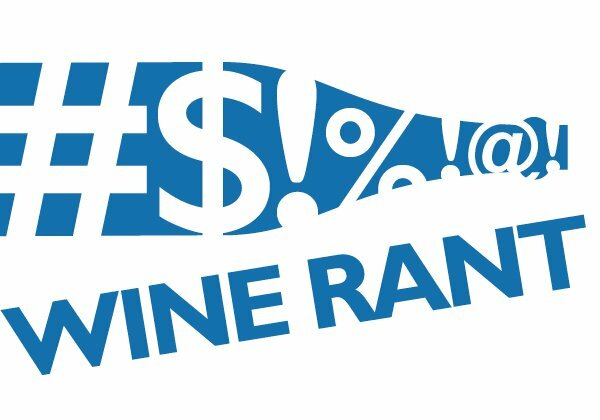 Wine is difficult enough without retailers trying to make it more difficult, and supermarket wine pricing is one of the best examples of retailers doing that. How else to explain the above? 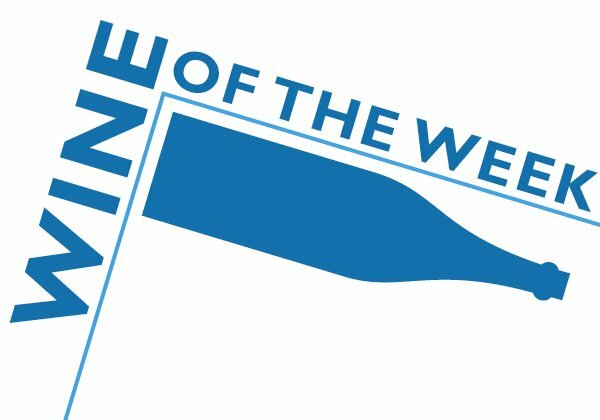 Will Aldi and Lidl change grocery store wine? Have you spoken with Jaime DeLeon? I’m told that he is incharge of wine for Kroger across the state. He’s based out of the Shepherd Ave store here in Houston, but travels extensively in recent years to help stores revamp their wine sections. His store just opened their first in-store wine bar. It’s pretty nice, with some decent glasses offered. Also micro-brew beers on tap. Jaime and I were in the same sme WSET class a few years ago. He’s working on his master somm now. I am, for some non-wine journalistic reasons, not much thought of at Kroger on the very rare occasions when they need to acknowledge my existence. I’m sure the Houston store’s wine bar is terrific, but it doesn’t help everyone in the state who doesn’t shop there. One showpiece does not make for great customer service. I misspoke, the wine bar I referenced is the third they opened in the area. I think the point is that they’re trying…at least somewhere. I have noted huge variability in how they merchandise the wine. There are four Kroger near me. The wine sections are chaos in three of them, and splendid in that one on Shepherd Ave.
Jaime knows his stuff, and cares a lot. The company has recognized and consistently promoted him, but it’s a big ship to get turned around.